Whether it’s exploring the open road or discovering secluded backcountry spots, Kirsten has embraced a variety of camping experiences. 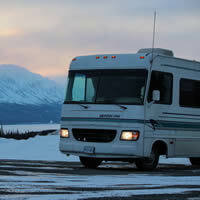 Her RV travels have taken her across Canada, along the Oregon coastline and throughout Arizona and Utah. 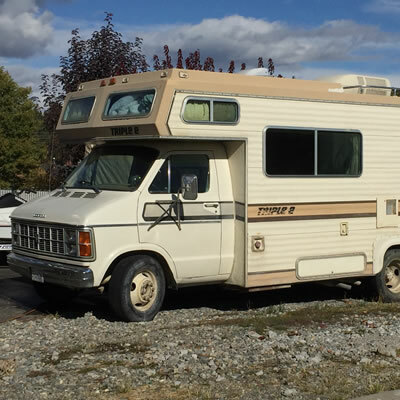 She also spent a year and a half living out of a 24-foot travel trailer and braving one of Canada’s cold winters. 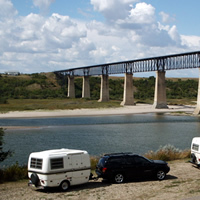 Kirsten knows the joys and challenges of the RV lifestyle and she believes that making good plans and having a sense of humour are essential to every vacation. 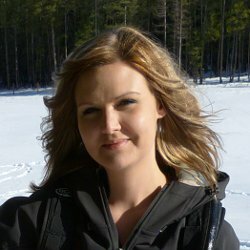 Kirsten originally joined the editorial team at RVwest after graduating from Mount Baker Secondary School in Cranbrook, B.C., in 2005. 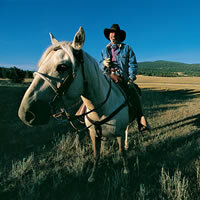 She takes a keen interest in writing, backcountry travel and photography. 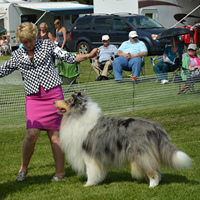 She currently resides in Cranbrook, B.C., with her husband, two dogs and three horses. 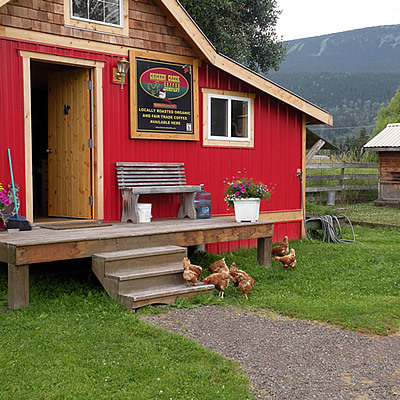 Take time to enjoy these outdoor-focused activities while visiting the friendly community of Jaffray, B.C. 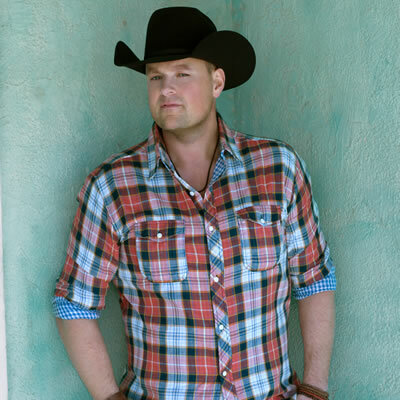 Nashville artist Gord Bamford will be coming home this summer for Canada’s 150th and the 25th anniversary of Big Valley Jamboree. 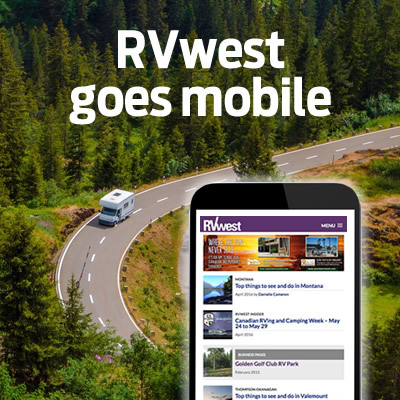 Welcome to the new online home of RVwest. We’ve been working on a redesign for several months and we are pleased to finally unveil it. 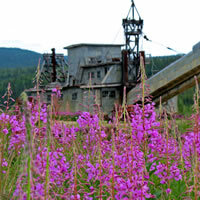 Smithers is a scenic mountain town located in northwestern B.C., and coffee connoisseurs will love it. 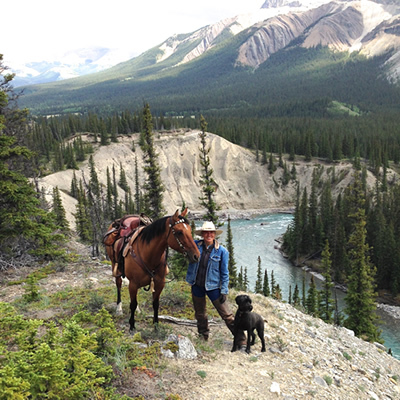 When Sandy Avery’s 25-year career in the insurance industry came to an abrupt end in 2013, she knew exactly what to do: hit the road to live out her lifelong dream of exploring Western Canada and the southwestern U.S. by horseback. 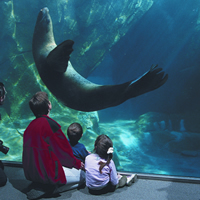 From the SkyTrail Bridge to the Gardiner Dam, visitors can learn about the history that made Outlook the verdant river town it is today. Seward is a sleepy little town on Resurrection Bay in Alaska that comes alive in the summertime as visitors flock by land, air and water to its scenic shores. From quirky signposts and rustic buildings to pastoral countryside and Alaska wildlife, the photo opportunities in and around this small town will impress. This couple's idea of a great winter escape is not basking in the sun and sipping margaritas in Palm Springs, California; it is camping at the base of a snow-covered mountain in the Great White North of Alaska. This cool new gadget, which is about the same size as a smartphone, features a flip-up USB charging output. Camera in hand, I headed to Fort Steele Heritage Town for my photography class with Brian Clarkson, the owner of Cranbrook Photo & Studio in Cranbrook, B.C. It was a pleasant day in August last year, and I met up with a small group of budding photographers who had signed up for one of Clarkson’s monthly camera classes. Fuel Stick is a fuel enhancer and stabilizer that offers all diesel and gasoline engines—two strokes included—better fuel economy while at the same time increasing engine performance and longevity. 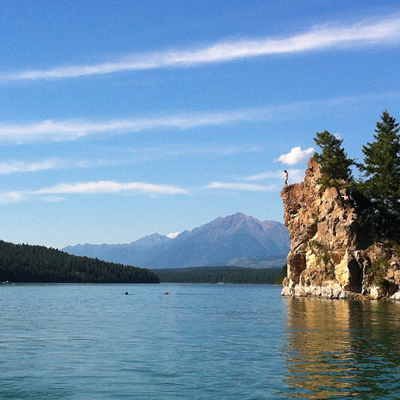 Full-time RVer Brenda Robson enjoys the best of both worlds: she spends her summers in British Columbia and her winters soaking up the sun in southern California.